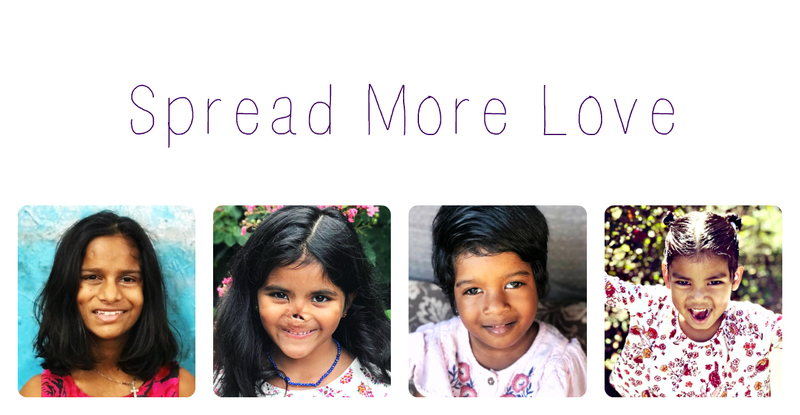 Spread More Love: Shouting from the rooftops! I (KINDA) HAVE A DAUGHTER!!!!!!! God sure works in CRAZY ways and I still can't believe how everything came together. Back in 2009 when I started my country search, I originally looked into India. I wrote it off because for a single, non-Indian you had to be open to older children or special needs and long wait times. Jokes on me!! Funny thing is that 3 months ago when I felt like God was leading me to India and special needs, it was a total and complete surrender of my dream. I submitted to the fact that it would be at least 18-24 months and the original "idea" (baby, nepalese) of how I thought she would be was gone. I was even to the point of wondering if it was in His plan for me to have a daughter. I went back through my journal to when I first started out on this journey and all of my prayers went something along the lines of, "please let her be as young as possible...." "Please let her be free of any emotional trauma..." "Protect her from this and that..." I was so myopic in my quest for a daughter that I would have missed out on the most beautiful, precious little girl! I can see now that God used Nepal and the suspension to change my heart- to OPEN it to HIS will for my life. I can honestly say that I am SO THANKFUL that I went through what seemed like a torturous hell in order to come out on this side of it. It's unbelievable to me that only a week after I withdrew from the Nepal program, I found my little girl. It's almost as if God was waiting for me to get to the point where I was open to whoever He had in store for me and BAM! Here she is!! I had to come full circle. Now, I can't imagine anyone else being my daughter! She has completely grabbed ahold of my heart - I cannot wait to finally meet her! I am so completely in love with her and I can't look at her picture enough! 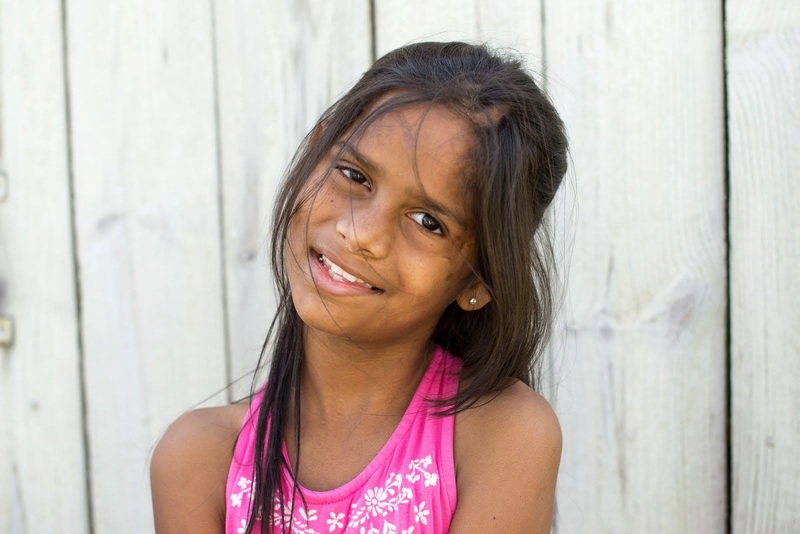 If you have seen the movie Slumdog Millionaire, then I'm pretty sure that you are aware of how horrible the conditions are for orphans in India and probably learned about the amount of neglect and abuse that they live through on a daily basis. I'm not going to go into details, but I'm thankful for the orphanages there. They provide a much needed refuge for many of those children. Sofía was found when she was 2-3ish years old in 2009 (coincidentally, right around the time I started my country search). She has some scarring that occurred sometime during her first short 2-3 years. 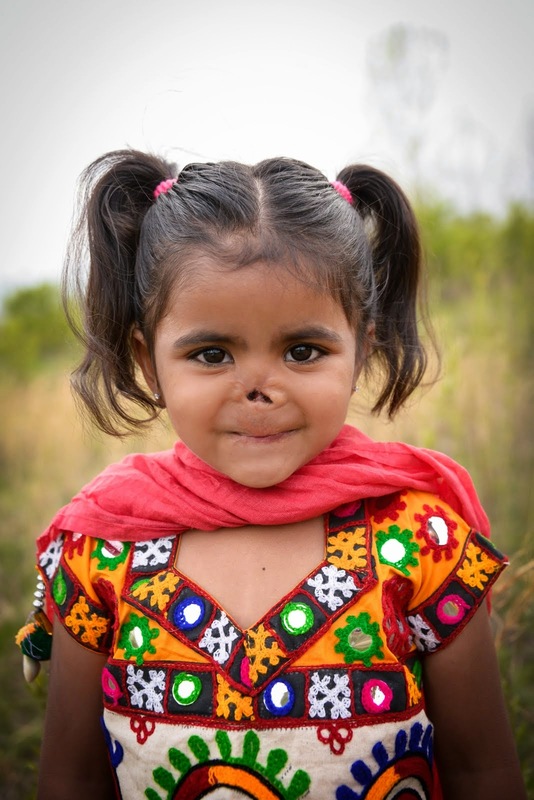 She is considered special needs because she is not a baby/toddler and has the scarring. Cognitively and physically she has met all of her milestones. I think she is the most beautiful little girl I have ever seen. The first picture I got of her, there was something in her eyes that I just felt like - here's a little fighter. She's got determination. She has had a rough start and now all I want to do is get on that plane and bring her home!!!! This child has so much love coming her way and I am so BLESSED that I get to be her mommy! So now I am waiting to get the official match paperwork back from India. This is what I have been waiting for over a month. I need this in order to move forward with her adoption. THIS IS A VERY IMPORTANT PIECE OF PAPER!!!! Once I have that, I have to get my homestudy switched to India and the immigration paperwork filed. One big drawback in all of this is that none of the money I spent on Nepal can transfer and neither can the immigration. But, I am confident that God will provide! I have been picking up mad shifts at the restaurant and I've already found a couple of grants online for waiting/special needs children that I'm going to look into and see if I/ she qualifies. I'm really, really praying that she will be home by Christmas. This would be miraculous since she happens to be in a part of India that moves especially slow with their international adoptions. Go figure, right? However, I KNOW that God has provided in the past so I'm praying for that CHRISTMAS MIRACLE! I have to give a special shout out to the Dew Crew because they have been SUPER supportive and were so excited for me and gushed over her picture, shed tears with me, and made me feel like one proud mama! I wish I could post it, but legally I am not allowed until she is legally mine. As soon as this little lovebug is home, you will be inundated with pics of her beautiful face! My agency also sent me a 35 second video of her. I can't even put into words the emotions that video brought to the surface. It was such a precious gift but at the same time my heart aches for her even more. 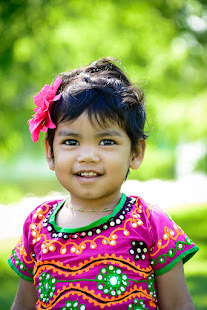 I am in continual prayer that her adoption will seriously be the quickest Indian adoption EVER. 1) that I would receive the official match paperwork from India ASAP!!! I need this to move forward!! 2) Um - for the fastest adoption EVER! Seriously, this comes from concern. She has had a rough start and I want to get her into her family environment ASAP to start the emotional healing. The healing that comes from a family is miraculous. It has been documented many, many times! I want Sofía to experience her childhood the way every child should-IN A FAMILY!!!. 4) Patience for me while I wait. It's about a gazillion times harder to be here waiting when I know her past, can look at her face every day, watch her video (over and over:))), know that she has no idea that there's a mommy waiting for her halfway across the world, and have to trust that all of my paperwork is being handled by strangers, and all I want to do is put my arms around her and hold her. This is really hard for me to trust that God will bring us together in his perfect time. I have also been praying that God would put hope in her little heart. She won't know about me until almost the very end. Obviously, this is done out of protection for the children in the event that something crazy happens and an adoption can't be completed. I would really appreciate it if you would be praying these things for her/me/us! !